All of this and SO MUCH more can be found in our 2019 Hualien Visitors Guide. We hope you enjoy! By 10am, most of the walking paths throughout Taroko Gorge National Park begin to fill with large tour groups. Many of their guides even bring megaphones to yell information to their groups. So when trying to enjoy the serene grandiosity of Taroko and the sounds of nature, this can be quite distracting. Also, who likes having to wait in line to get to that perfect photo location and then having twenty people in your shot! 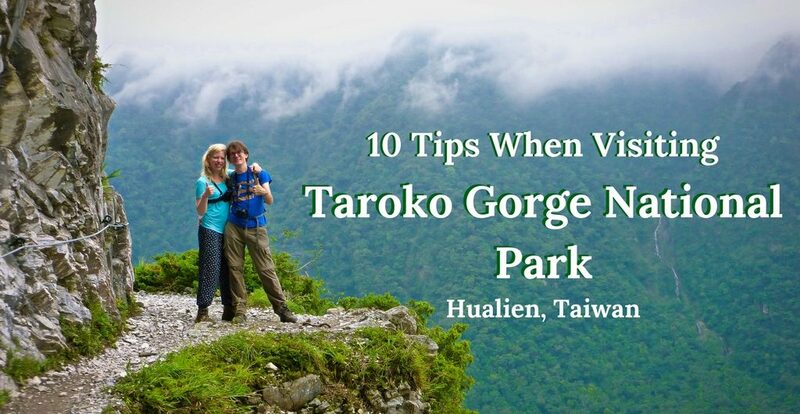 For these and many other reasons we suggest getting to Taroko as early as possible.